Well done to everyone who took part in the Readathon Challenge! 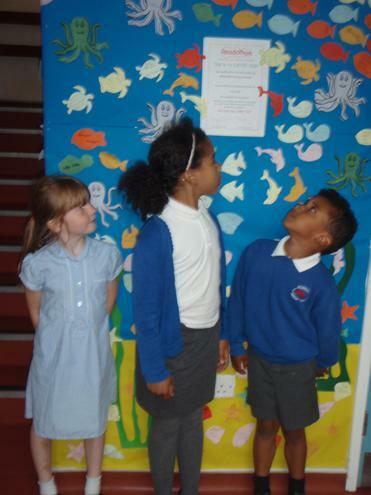 This year the children raised £740,50 through their reading efforts for the chosen charities. More than 300 books read and the School's Library received £148 of vouchers to spend in new books. But the most important result is a whole school very excited by reading!. Well done to everyone but especially to our top three fundraisers, Nola, Mali and Frankie who were given £5 National Book Tokens in assembly for their efforts.